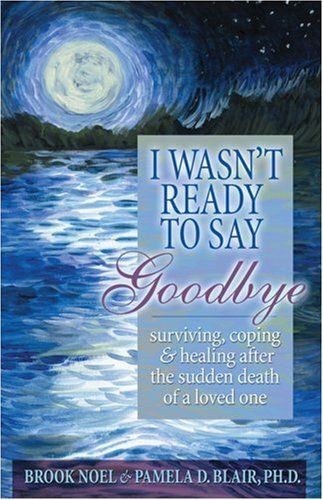 Grief can be a real issue as your loved one moves deeper into their disease of Alzheimer’s and farther removed from you and family members. 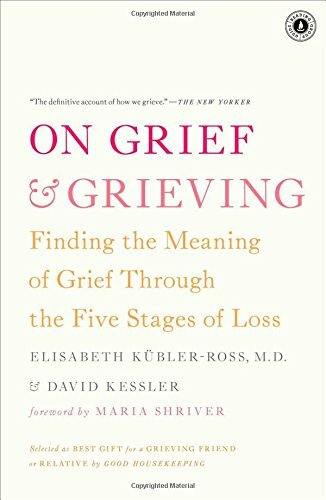 The 5 Stages of Grief are a natural response to loss and you may suffer these stages of grief many times in your lifetime. Certainly, when a loved one is diagnosed with Alzheimer’s or Dementia, it’s no different. We each have to deal with the stages of grief in our own way. Denial – Denial is usually our first response. Our first instinct is to believe the diagnosis must be wrong. Anger – It is natural to be angry when you learn that a loved one will suffer such changes and losses in their life. Bargaining – It is not unusual to believe that you might be able to stop the progress of the disease or change the outcome. Depression – Sadness and discouragement are often felt when we accept that our efforts to change the problem or outcome are simply not possible. Acceptance – In the end, we finally accept what we can not change, though it may be with great sadness. Working through the stages of grief is not a smooth or easy process. There will be ups and downs as disturbing and upsetting as any roller coaster ride. One day will be hopeful and happy while the next will be sorrowful and sad. That is the normal experience as we work through the stages of grief and finally come to acceptance. 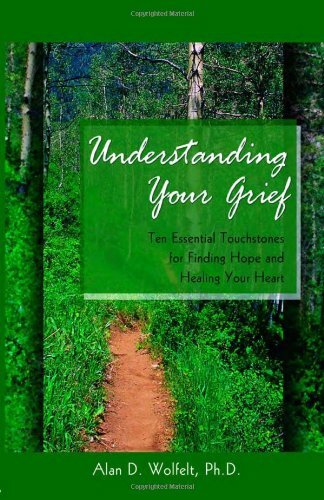 Sharing our experience and grief with others helps to ease our way through the painful stages. Support Groups work exceptionally well. An Alzheimer’s Support Group of friends would have similar feelings of grief as yours since they would have suffered many of the same experiences. You may also take longer in one stage of grief than someone else. We all grieve differently. 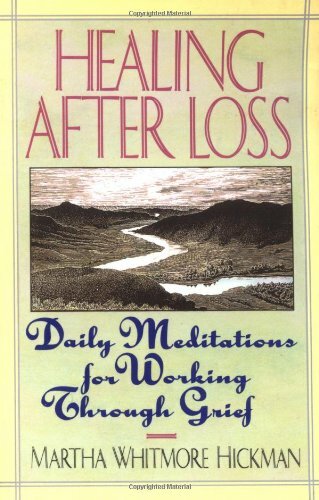 You may get stuck in grief rather than work through the stages. But if you continue to grieve without moving forward or feeling better for an extended period of time, you may become Depressed. In that case, you may need more than a Support Group. You should let your physician know of your symptoms and he will recommend a counselor. 1. Are you feeling so sad, you can’t do all the things you normally do each day? 2. Are you laying awake at night, worrying about the problem rather than resting? 3. Are you feeling totally overwhelmed and unable to cope with all the problems? 4. Are you losing weight? 5. Are you feeling alone and isolated by all your problems? 6. Are you drinking too much to forget your problems? 7. Is drinking interfering with your other daily responsibilities? 8. Are you using pills; tranquilizers, sleeping medication, or pain medication to make it through each day? 9. Are you losing your temper with more flares of anger than usual? 10. Are you feeling totally overburdened by the situation and all the care-giving needed to take care of your loved one? It isn’t unusual for even healthy individuals to need help coping on occasion or feeling depressed from time to time. Care-giving can be an overwhelming experience with many responsibilities. If you aren’t taking enough time for yourself to rejuvenate and rest, it can make the stress less bearable. If you answered “yes” to several of the warning signs of depression above, it may be important to speak to your personal physician. He would be the best to assess the situation and recommend a counselor or support group. He might also feel the need to prescribe medication until you are feeling better and the depression has lifted. Counseling is often a great help to those struggling with Alzheimer’s and Dementia in their family. Taking the first step to get help for depression is the hardest, but afterward you’ll be glad you did. Counselors have a way of helping us learn to cope with immediate problems and get back to our normal activities quickly. You’ll be happier and a better care-giver for your loved one if you take care of yourself and keep healthy emotionally as well as physically. My parents were simultaneously diagnosed with Alzheimer’s eight years before their deaths. Caretakers go through these stages of grief while their loved ones are still alive. I finally felt acceptance with their last breath, relieved that their suffering was over.